Is your web design project lurking on the back burner? Perhaps you'd like to develop a new brand, or update your existing website to reflect the changes in your business. A new presence, is available affordably without compromising innovative design or user friendly navigation. Original website designs that reflect your vision, combined with a collaborative approach - keeping you involved throughout the process. Introduce a new online identity or redefine an existing brand with a good offer and fantastic result. Depending on your needs, you may wish to establish a means of easily updating the content of your website. Introduce a new online identity or redefine an existing brand with a good offer and a tailored result. A new presence is available affordably without compromising innovative design or user friendly navigation. Paired with a sensible production schedule, constant feedback and five years experience, we will develop a website designed with your direction. 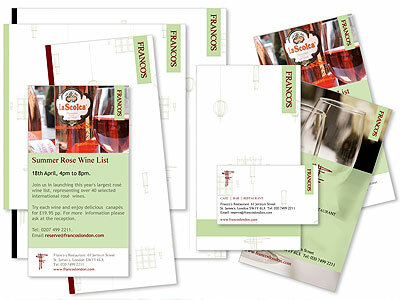 Present a consistent brand identity from your company stationary, product materials to your online presence. 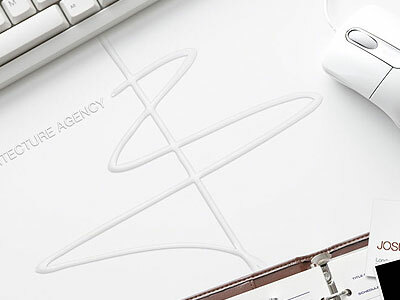 Integrated website and product design, is a proven branding technique, helpful for carrying your marketing ideas to the broadest possible audience.